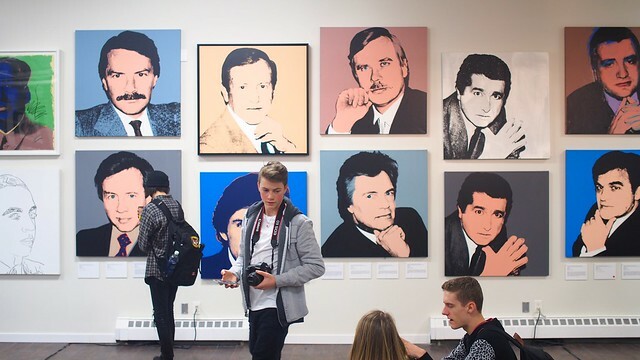 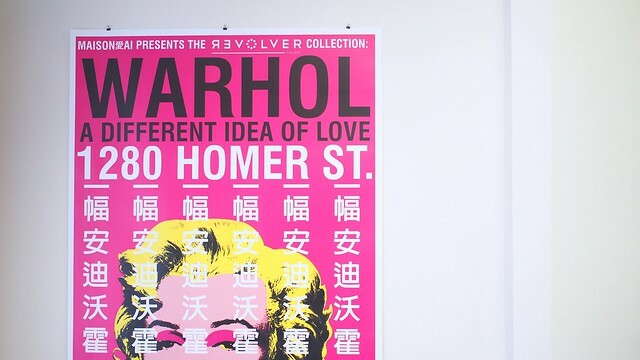 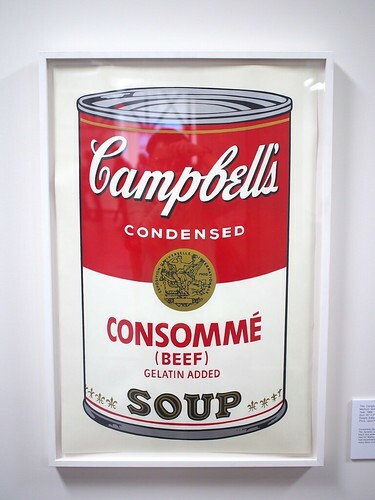 Warhol: A Different Idea of Love pop-up art exhibition at 1280 Homer Street in Yaletown on March 5, 2015. 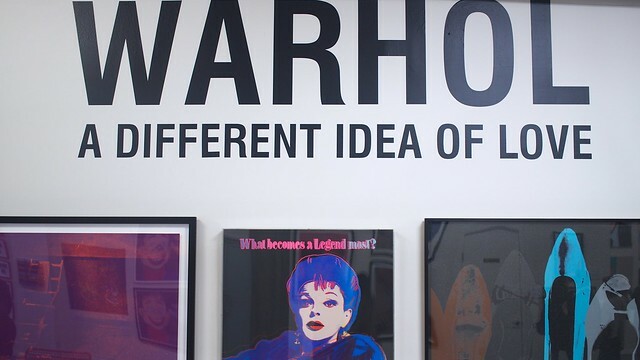 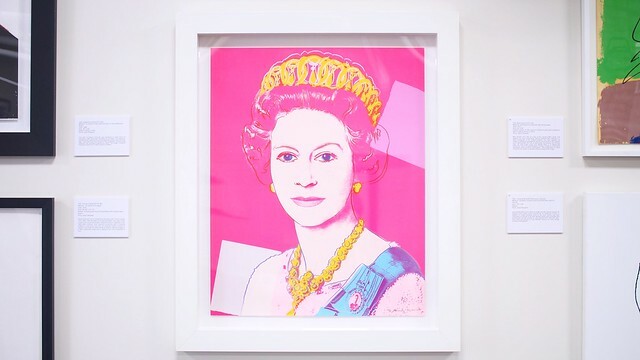 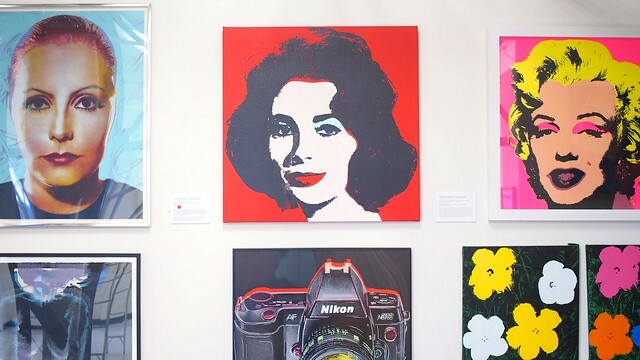 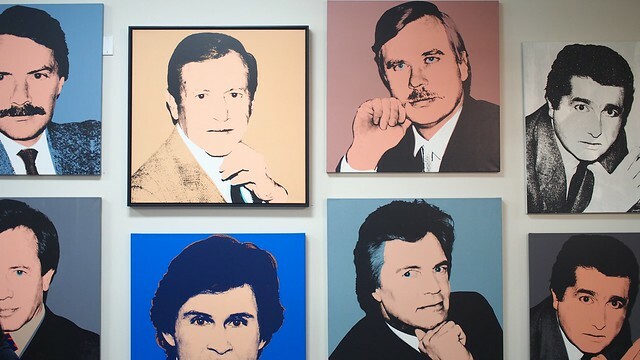 Maison Ai and Revolver Gallery have teamed up to bring over eighty prints from Andy Warhol, one of the most prolific and iconic visual artists of his generation, on display in an empty Yaletown warehouse. 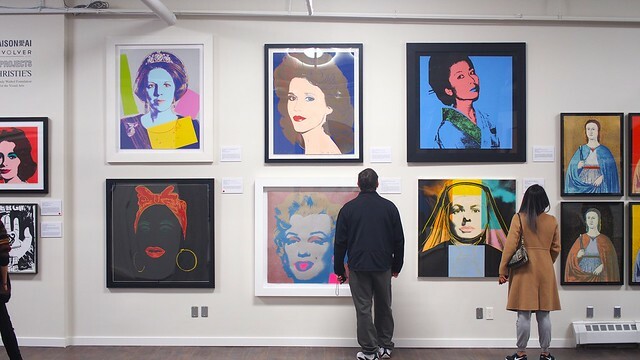 It's the largest collection of the American pop artist's one of a kind works ever shown in Canada and you can catch the art show for free until March 30th. 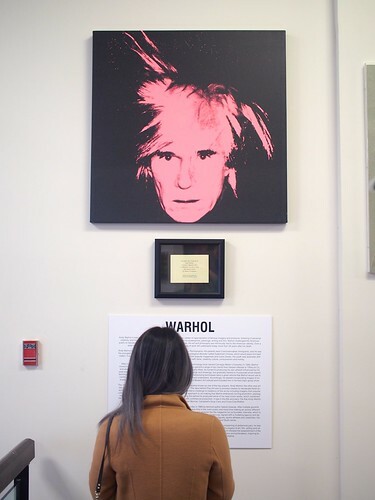 Update: Due to popular demand, the exhibit has been extended to April 28th, open Friday to Sunday.